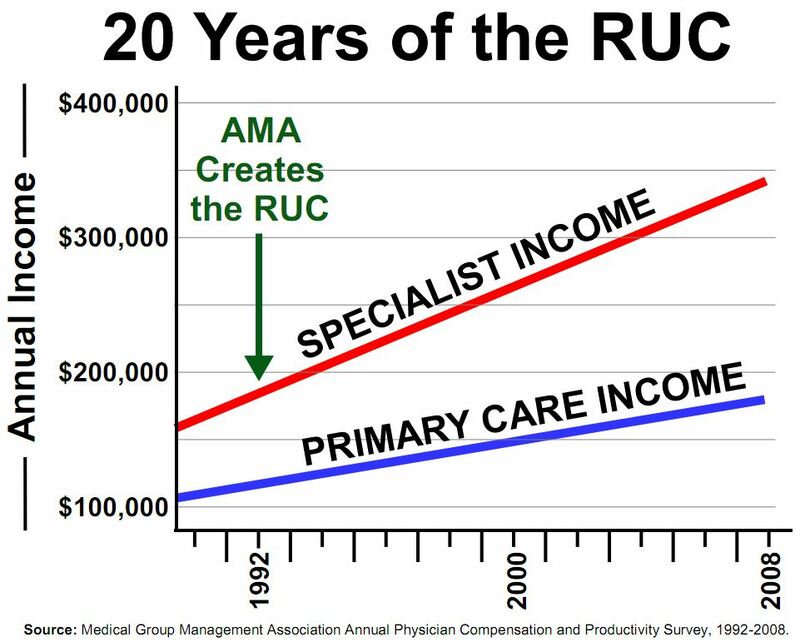 State Chapters Encourage AAFP to Quit the RUC | Replace the RUC! 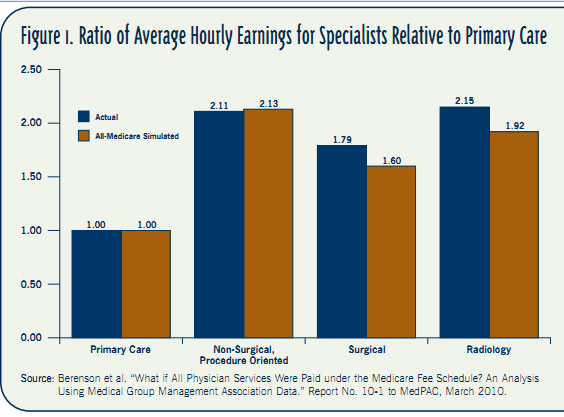 ← A Modest Proposal:What if all Specialty Procedures Were Coded with Four CPT Codes? Below are letters from the New Jersey and Florida chapters to the American Academy of Family Physicians’ leadership, encouraging them to leave the RUC. 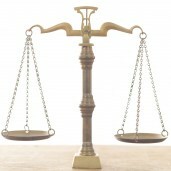 We have posted one of your sites more entertaining commentaries.